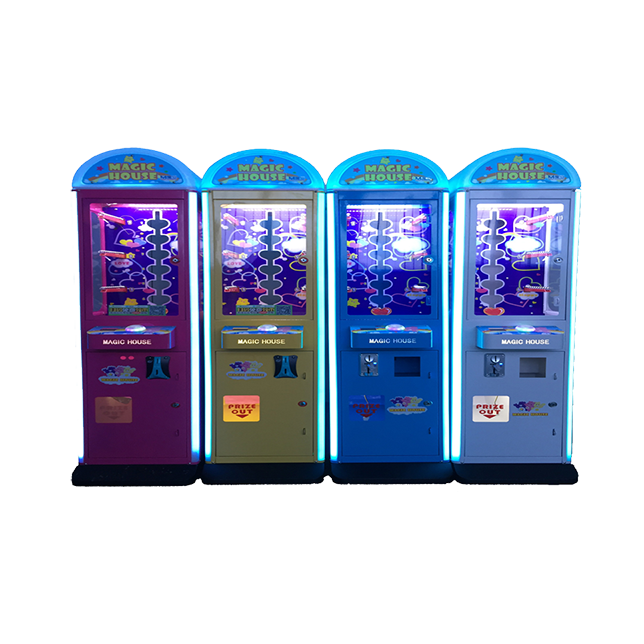 Manufactured by Guangzhou Huatong Technology Company, Sky Shot is featured with beautiful cabinet, brilliant lighting effects, dynamic sound effects, and more. It will become the focus of any place. The special point is that you can challenge the Guinness record of the basketball machine. Let see how many points you can get! 1. Time is 60 seconds, challenge the basketball machine shooting record of guinness --the maximum number is 149. 2. 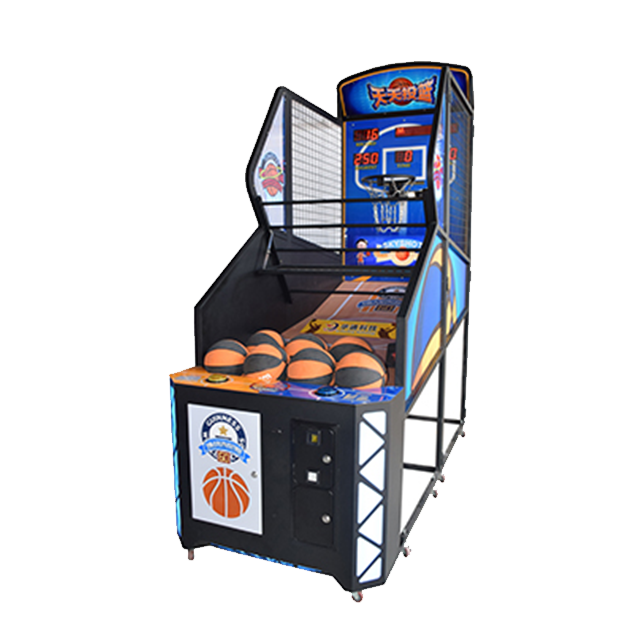 The original basketball arcade game which is allowed you to break guinness record. 3. You can continue the game by inserting coins. 4. Increase the operator revenue. 5. It can accept Wechat payment and Alipay. 6. 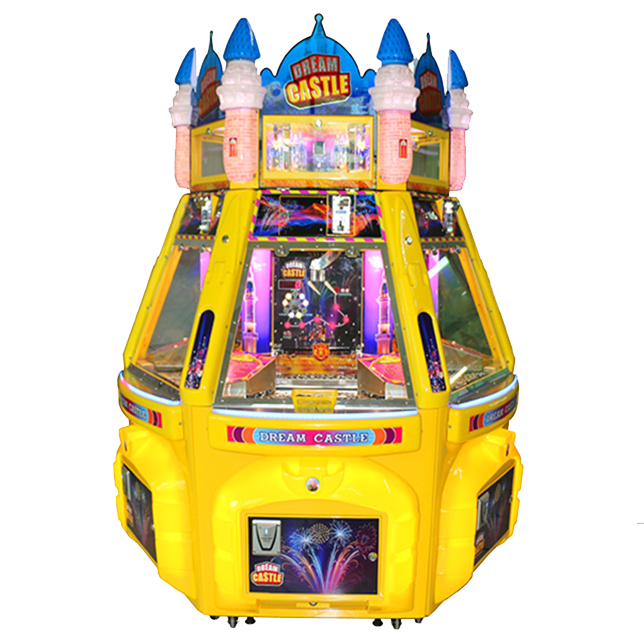 It’s perfect for any arcade, and will be game room or family entertainment center!